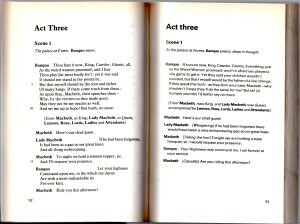 How are the Shakespeare Made Easy books laid out? With the original on the left, and the modern English Shakespeare translation on the right, you can use the books in a way that suits you. Follow the original, just glancing to the translation when you need to. Or read the play straight through in modern English first, just to get to know the story and characters. I’m a school teacher, and wish to purchase Shakespeare Made Easy in quantity. Please contact the publishers (in North America, Simon & Schuster. For the rest of the world contact Oxford University Press.) They will be happy to help you. Can you send me the answers to the questions in the Activities section at the back of the book? Sorry, we cannot supply these. Where can I buy titles in the Shakespeare Made Easy series? Is your regular bookseller out of stock? You can purchase copies direct from the United Kingdom publishers or United States publishers. 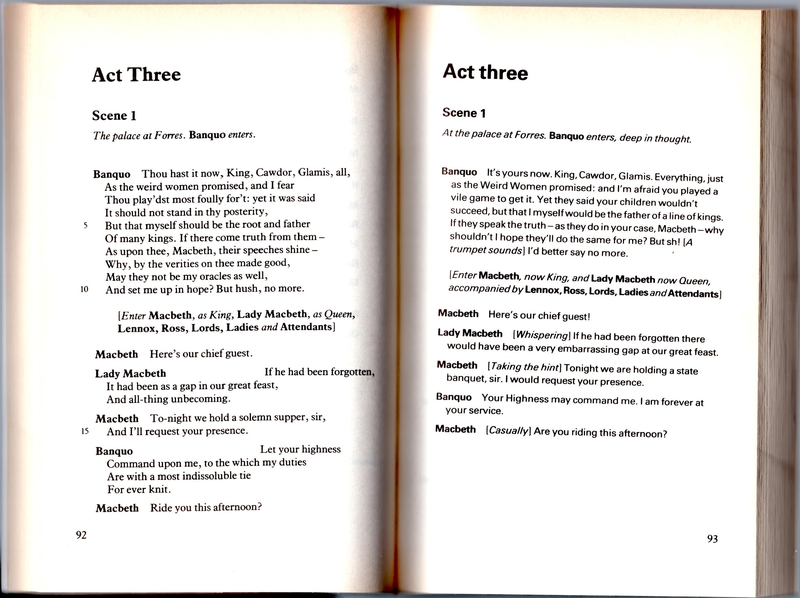 This website is a showcase for the Shakespeare Made Easy series of books. There are many Shakespeare resources on the web; we hope you find what you are looking for!